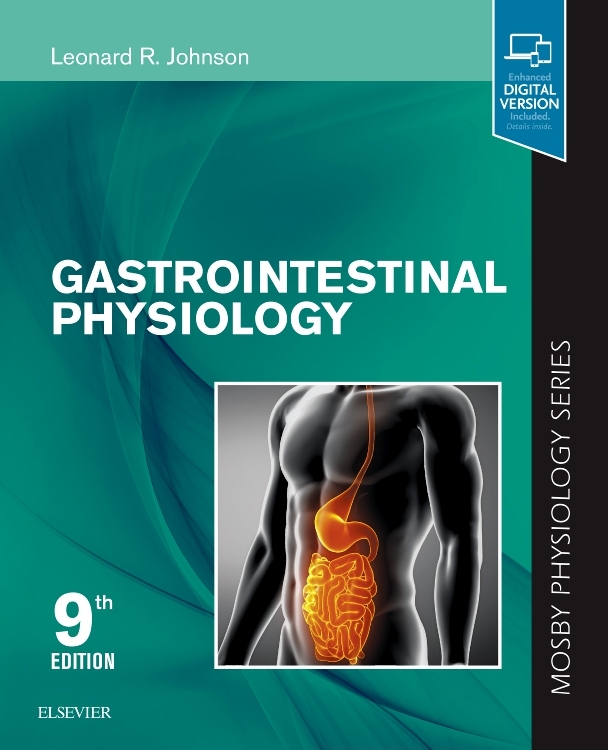 Keeps you current with recent advances in gastrointestinal physiology with coverage of the physiological significance of gastrointestinal peptides; the regulation of mucosal growth and cancer; details surrounding acid secretion and peptic ulcers; and more. 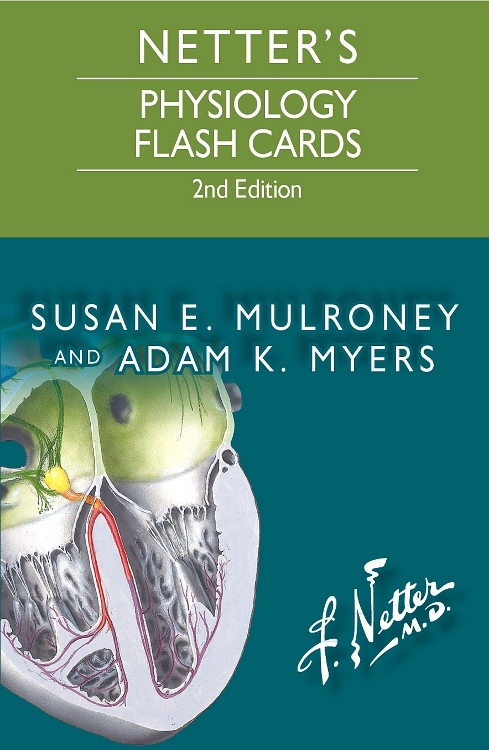 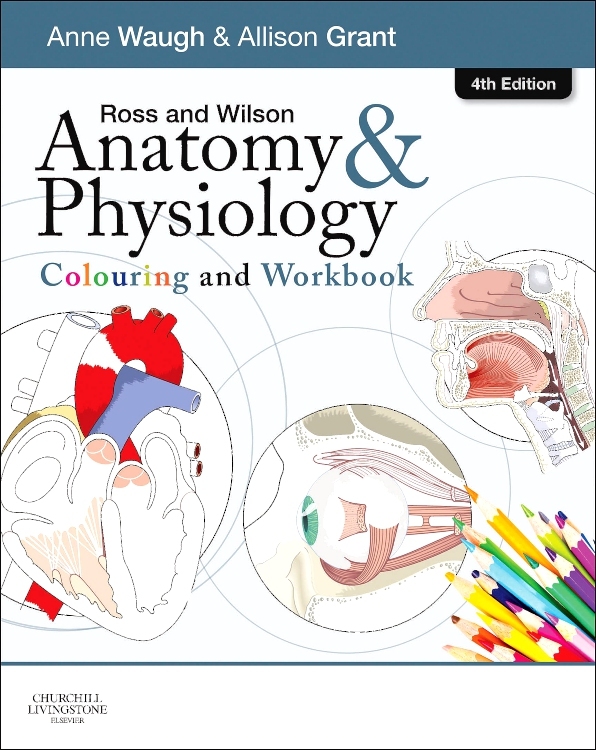 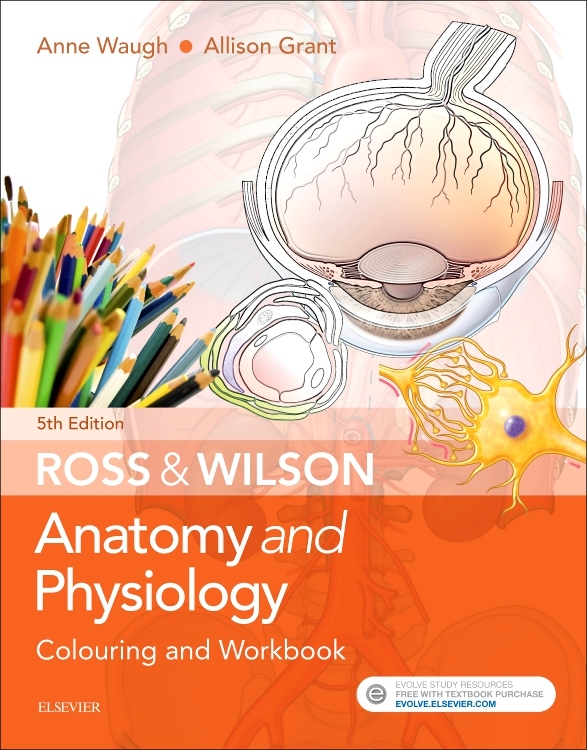 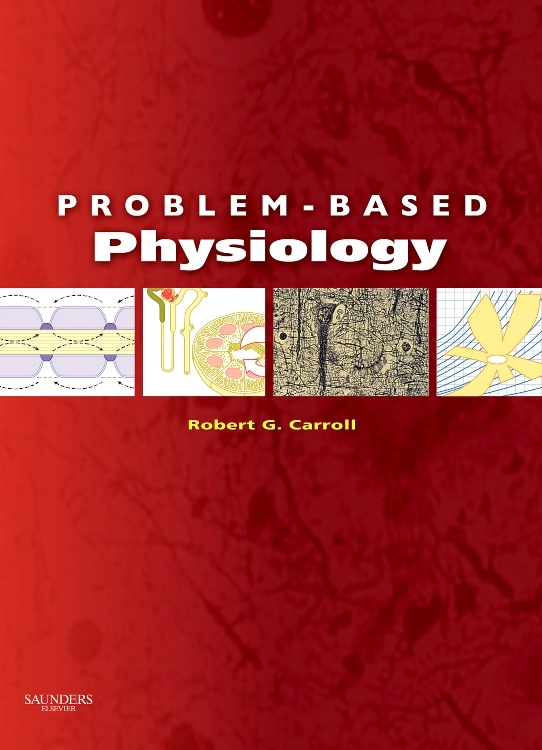 Includes clear, 2-color diagrams that simplify complex concepts. 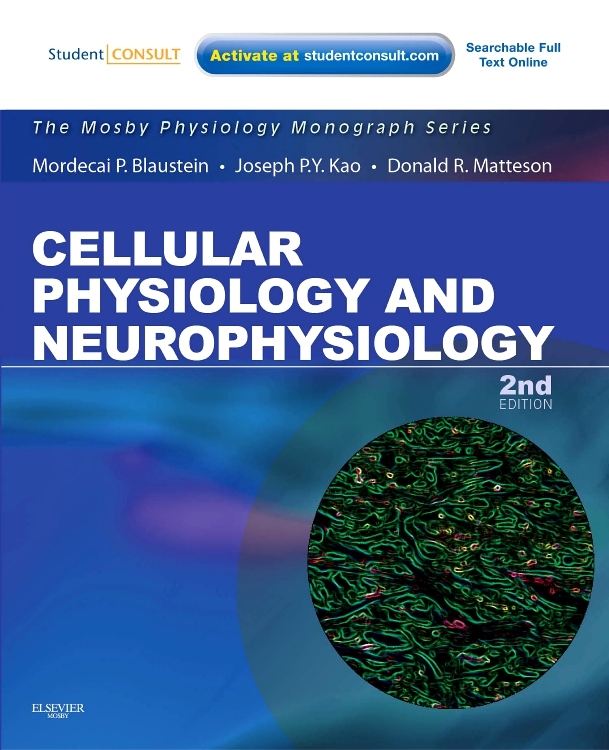 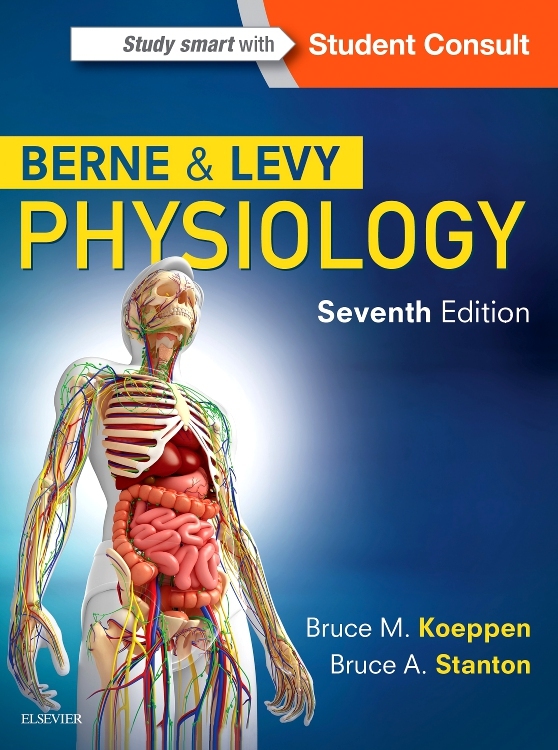 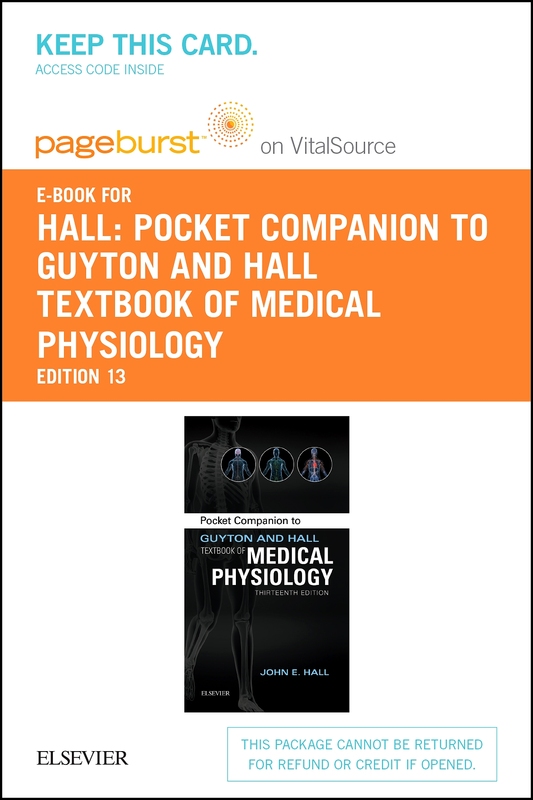 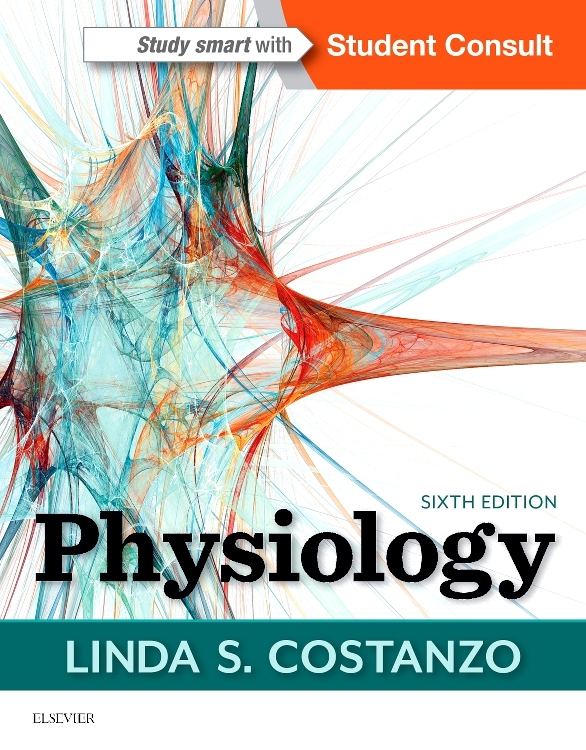 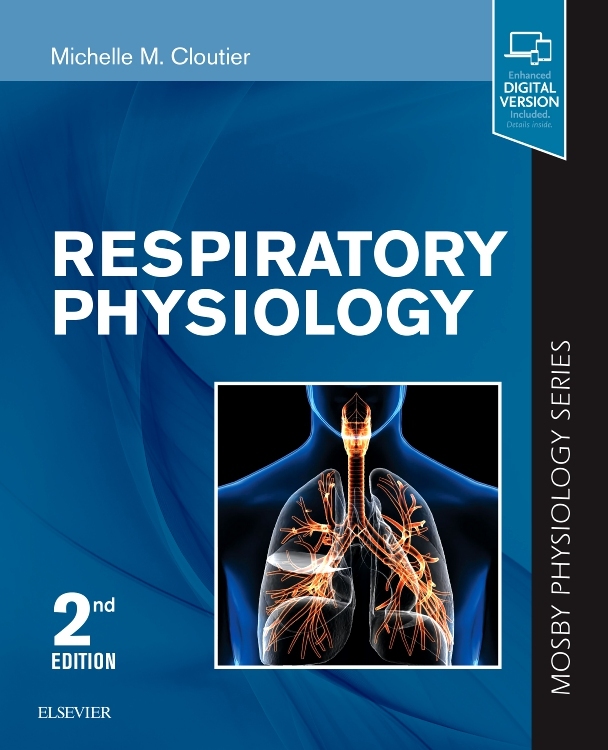 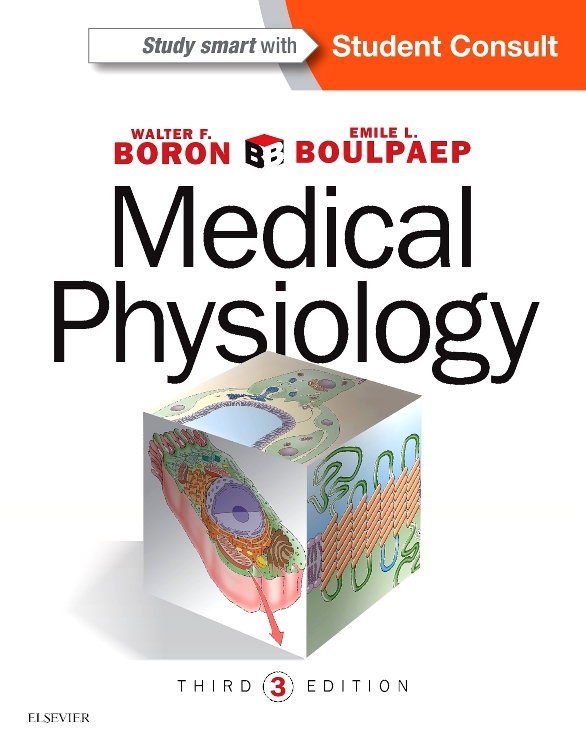 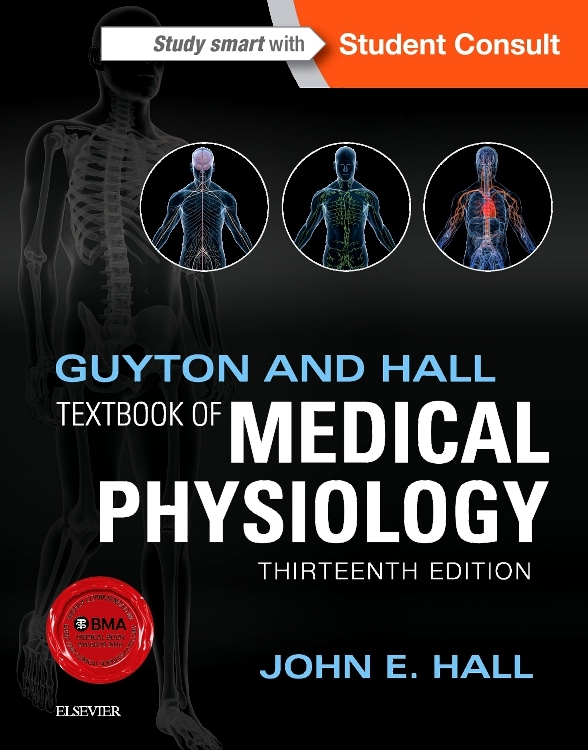 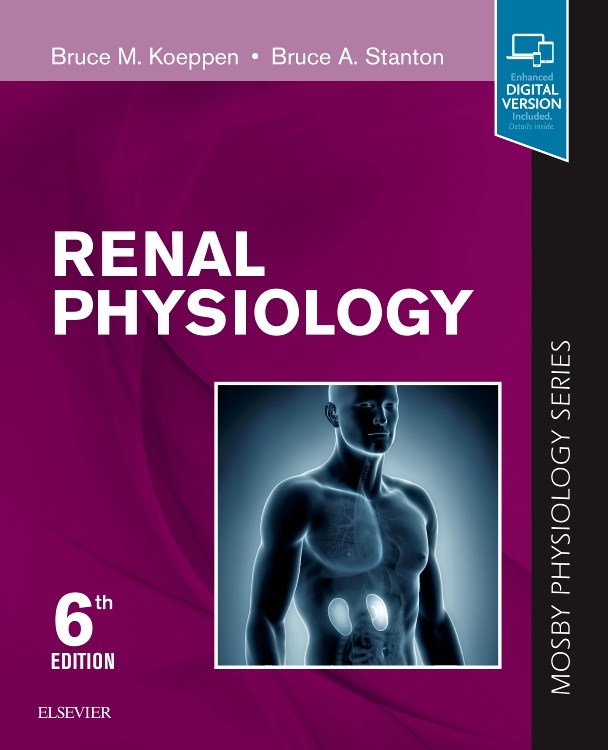 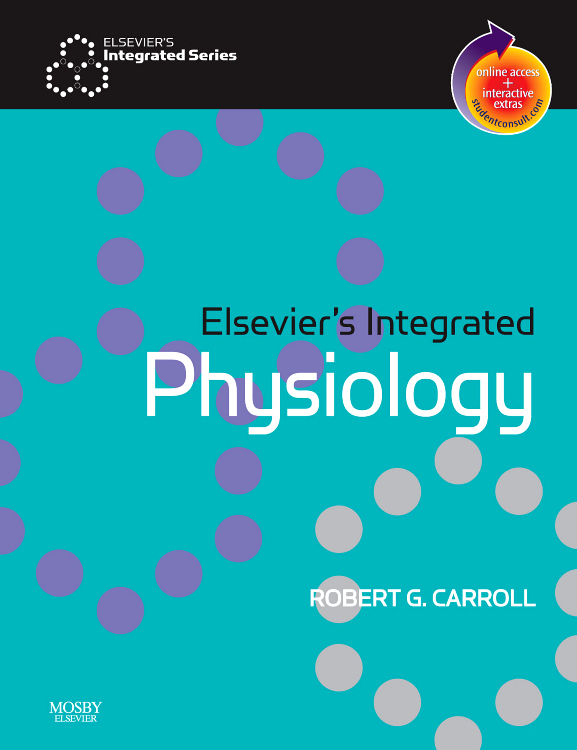 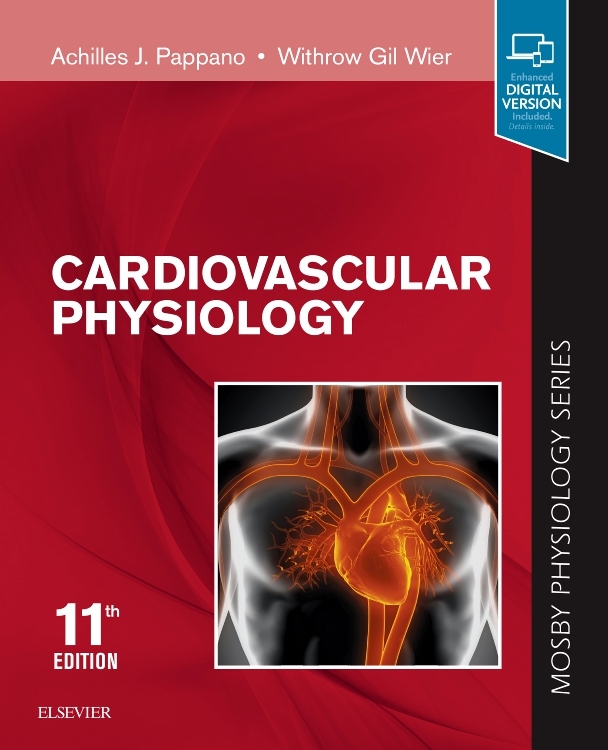 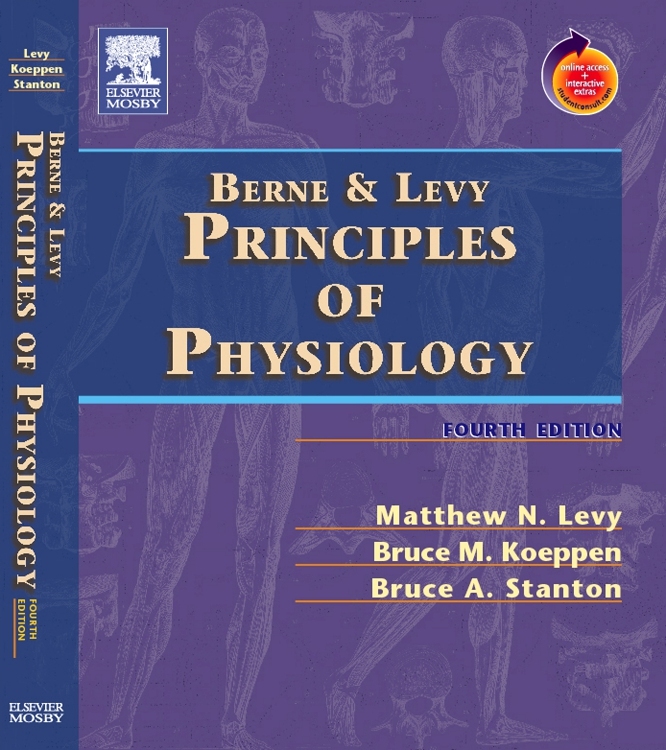 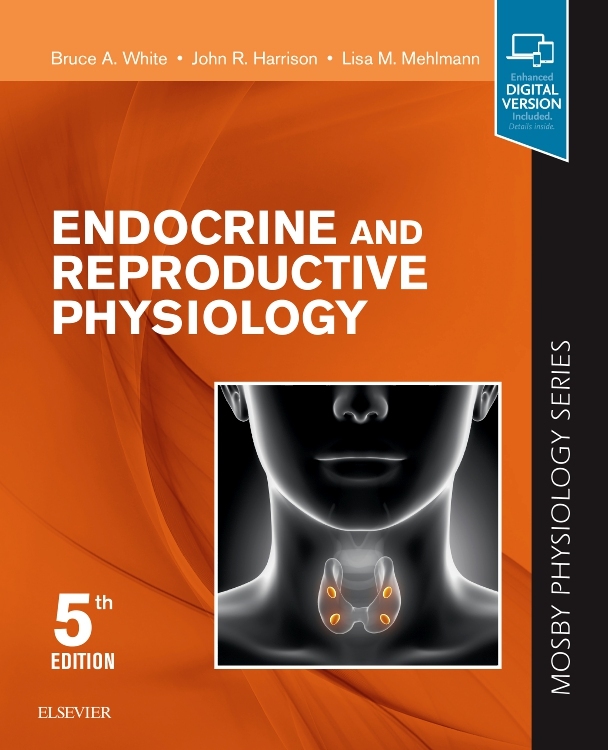 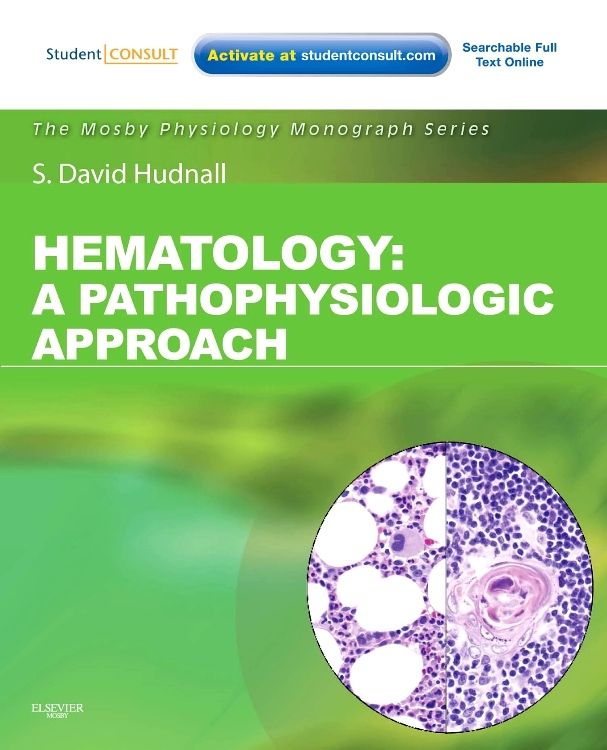 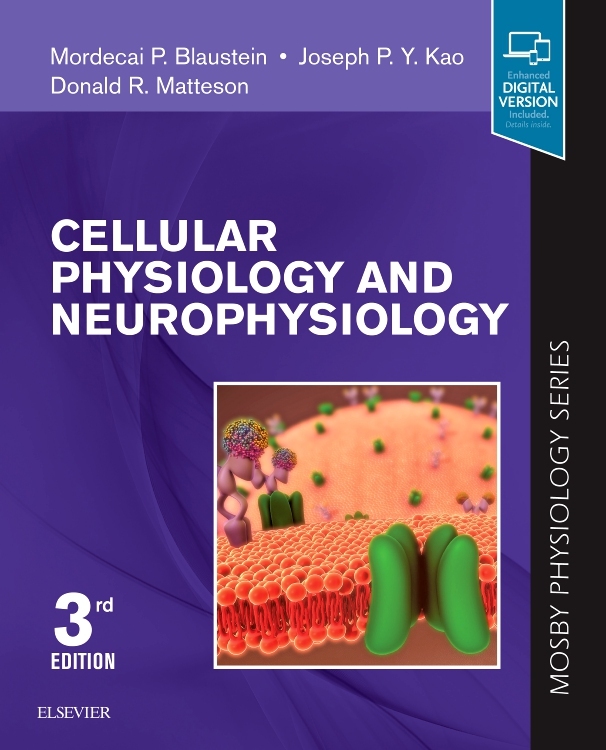 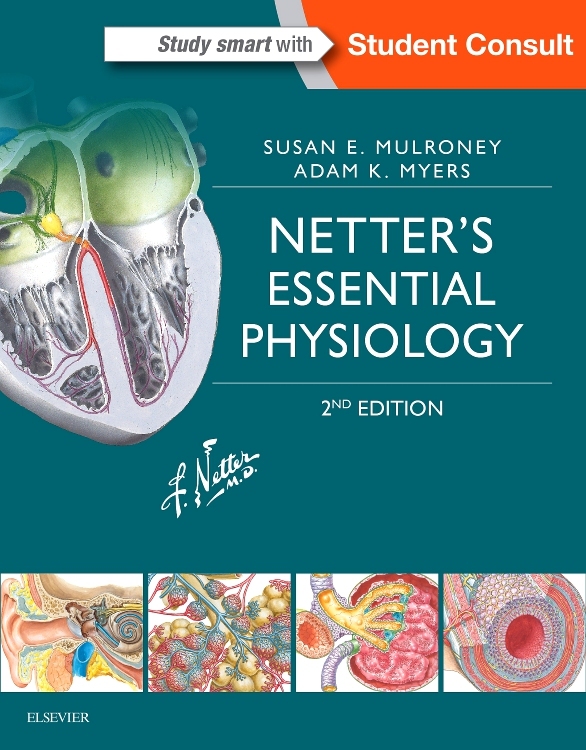 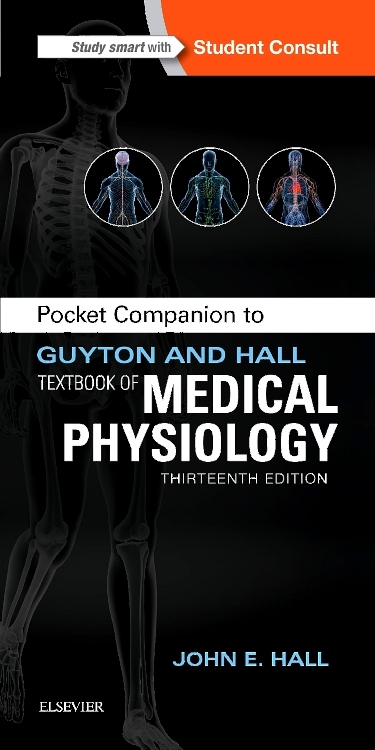 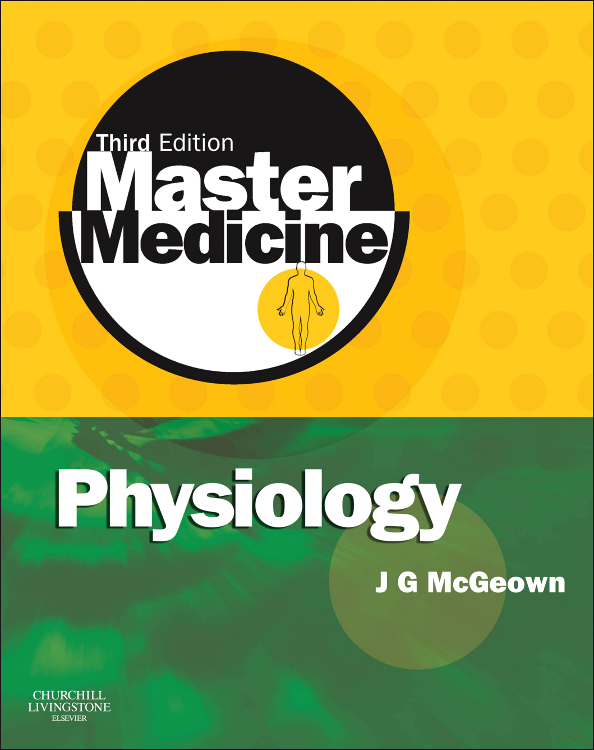 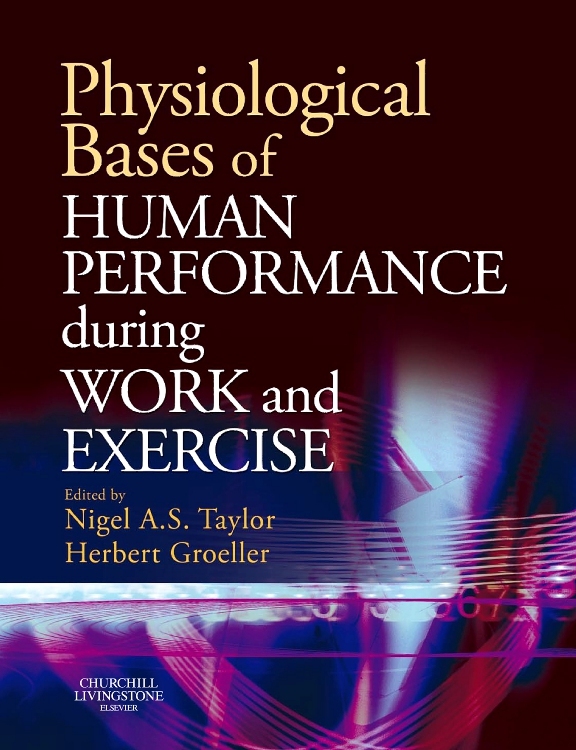 Covers the regulation of pancreatic secretion and gallbladder contraction; the transport processes for the absorption of nutrients; facts about fat absorption; and the regulation of food intake.